Sometimes the class matters for your status. There are people with economy class tours and they find it good enough to fly in economy class or a little better in business class. These people are on budget or do not like to spend much on luxury. However, after a level, money is not an issue and what you desire is a class. An executive with good income will think of comfort, leisure and privacy while booking a flight or transportation services. If money does not matter to you, what you look for is the class. When you fly with first class flights, your road journey too has to be classy. For those who need everything luxurious, brand name matters the most and when it comes to road journeys, limousine is the most luxurious brand name. 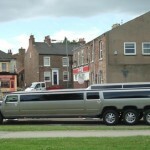 You may own a luxurious limo but there are road constraints after a level and you cannot carry the limo overseas. 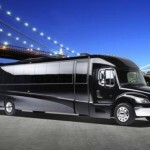 For these reasons, it is better to go for limousine services. If you are fond of the latest models, you may like to hire the same rather than buying. 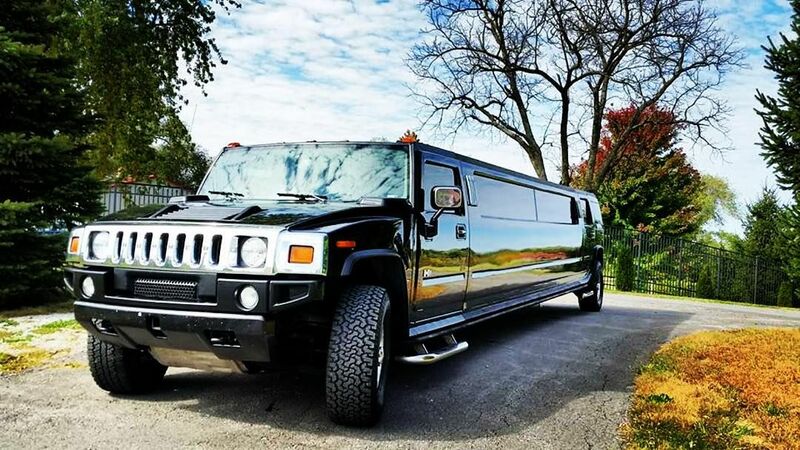 Topctlimo.com helps you find the latest models of stretch limousine for providing you the most comfortable and classy journey. Most of the times, class is not for yourself but for your guests so you can leave a great impression. Your visitors may seem a big deal coming for you and you always want to maintain great relation with such people leaving the right impression. By providing them a class at your own cost, you give them a nice experience to remember. If everything goes well, you become the most liked host for top ct limo helps you make such rides comfortable and strives to serve your purpose. Though you sometimes may not own a limousine or not afford to have one but your work may need to represent the class. Sometimes companies offer their employees the class so they can represent themselves better to the world or at a certain event. Car service in CT helps you achieve this status easily. You can book a ride for those few hours where you are going to be the centre of attraction. From boss to employee, from celebrity to star, everyone desires status and when you wish to hire the same, Car service in CT is the right thing to look. 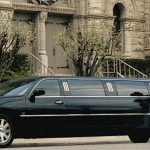 TOP ct limo provides you with all these services because they are not mere transportation providers but the partner for your classy tours. You may need class for two reasons. Either it is for the luxury inside which you are habitual to or for the bold style of its exterior just to impress the world for a few hours. Whatever be the reason, the company understands it and gives all the efforts to make every journey precious for you. Class is for everyone, and when the class matters, only the trusted name should be on your list, whether it is the luxury car or the luxury service provider.